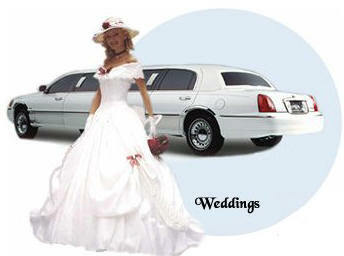 Gilroy Wedding Limo offers you limousine service upto 10 passengers only. 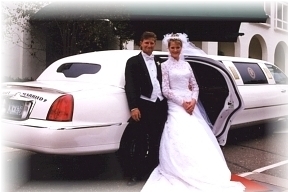 We have beautiful white stretch limousines 6 – 10 passengers only. Gilroy Limo provide you airport limo or town car service and limousine services for special events too. Gilroy Limousine Service offer you white stretch limousine service upto 6 to 10 passengers only. We have beautiful stretch limousine with black interior. Inside bar we always keep water bottles, ice, soft drinks etc. Call 408-365-8500 or 408- 561-2700 and reserve your limo for wedding, prom, night out on the town, bar hopping, birthday, quinceanera, wine tour, San Francisco city tour, sight seeing, sweet 16, point to point transfers, concerts, corporate meetings, corporate charters etc. Gilroy Limo is any affiliated part of Gilroy Limousine Service. Gilroy Limo offers you airport ground transportation to and from SJC SFO airport with best reliable limos and town car services, luxury sedans. Welcome to Gilroy Limousine Service. We offer your airport limo transportation to and from SFO SJC airports. We provide you beautiful white stretch limousine service (6 -10 passengers) only. We also provide you black luxury lincoln town car (3 to 4 passengers) , sedan service (3 to 4 passengers) , SUV service (6 to 7 passengers). Black Town car Service (3 – 4 passengers). Black SUV Service (6 – 7 passengers).